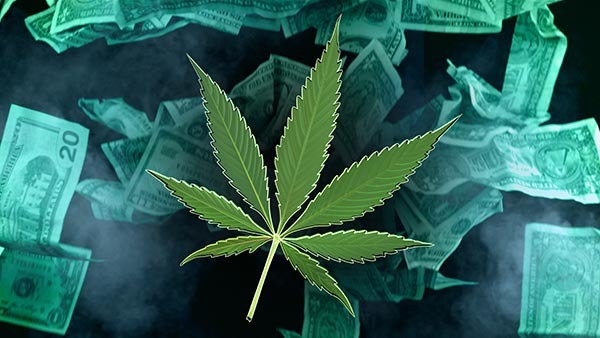 February 1, 2019 – If New Mexico legalizes, regulates—and taxes—recreational cannabis, will it bring in enough revenue to solve our recurring budget problems? Will the taxes be low enough to stamp out the black market for pot? As a legalization bill moves through the New Mexico Legislature, Gwyneth Doland sits down with a panel of experts to examine the potential economic impacts of legal cannabis.